mulan 2 concept art. Not mine. 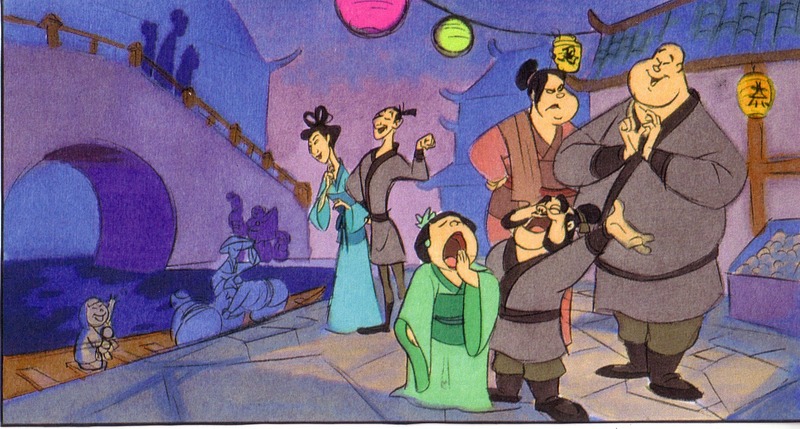 Found on I'm really excited to know what this version would have been like.. HD Wallpaper and background images in the mulan club tagged: disney mulan shang yao ling chien po matchmaker. This mulan photo contains anime, komik, manga, and kartun.